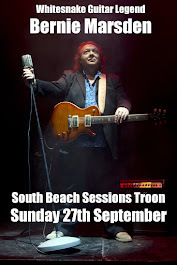 Fancy a wee special treat in Aberdeen, Glasgow and Edinburgh. 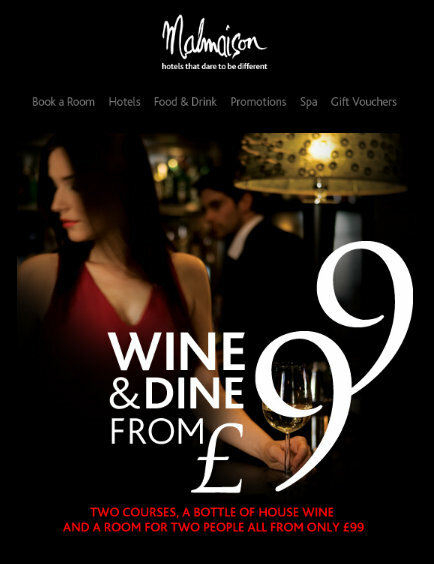 Malmaison are offering a £99 offer on their own website. Click on the image to BOOK DIRECT. Live it up at the Mal. It's true. You've been a workhorse by day. A slave to the 9 to 5. At last the night time has arrived. And from now on night time at the Mal is all about wining and dining. You deserve it. Treat yourself, go on, we dare you. That's Mal life.